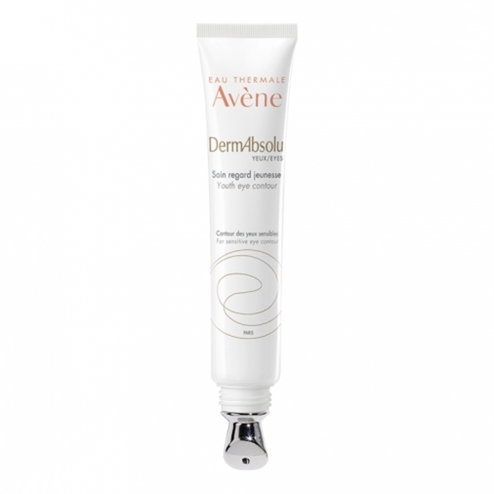 A hydra-nutritive texture and a moisturizing massaging applicator to revitalize and brighten the look. Puffiness and dark circles are reduced. Thanks to its decongestant properties, dextran sulphate facilitates cutaneous microcirculation and reduces puffiness and dark circles under the eyes. Apply morning and / or evening by light tapping on the eye area and smooth along the arch.